Embrace the POWER of the meme baby - embrace it! 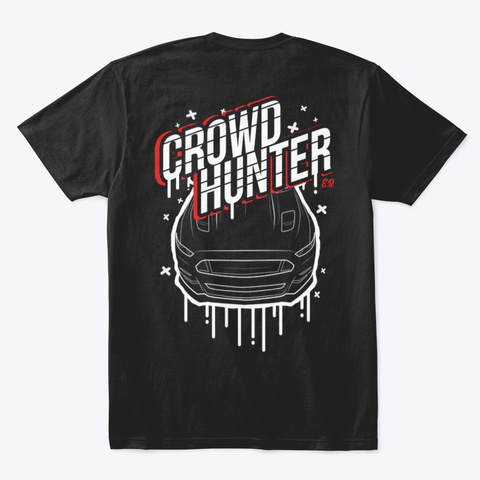 If you're a crowd hunter or not, this shirt is the perfect compliment to any Mustang fan! 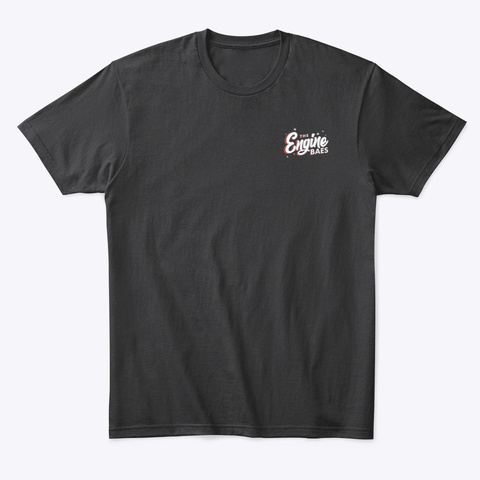 Thanks for supporting us here at the Engine Baes! We truly appreciate it.